This could be a sign of things to come as we get closer to the Sinclair/Allbritton deal being finalized.... TV Spy reports Sinclair Broadcast Group eliminated 30 jobs at stations KOMO/Seattle and KATU/Portland. The two stations recently became a part of the Sinclair family. A deal is pending between Allbritton and Sinclair for the purchase of Allbritton's TV stations...which includes KATV/Channel 7/Little Rock. 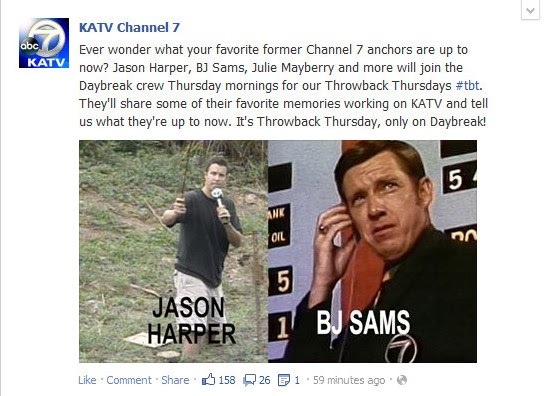 KATV/Channel 7/Little Rock has hired a new reporter. TV Spy reports Marine Glisovic has joined the Little Rock station. 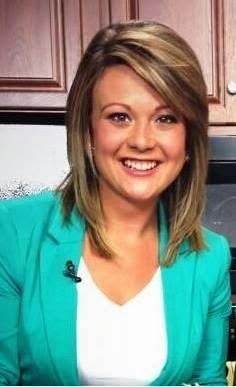 Glisovic comes to KATV from WICD-TV in Champaign, Illinois where she was a reporter, fill-in anchor and producer. Let's give Marine a big Arkansas welcome! Arkansas Business.com reports KTHV/Channel 11/Little Rock is partnering with WeatherNation TV. The partnership means KTHV will be able to provide a 24/7 digital weather channel on its digital channel 11.2. The channel will also broadcast on cable systems in Little Rock, Hot Springs, Pine Bluff and Conway. KTHV/Channel 11/Little Rock will be remembering the Matt Turner family today. 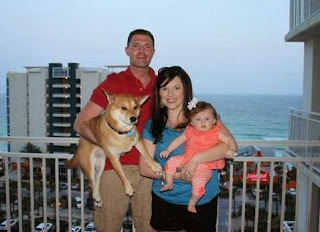 Former KTHV anchor Matt Turner was killed in an automobile accident a year ago. Channel 11's Dawn Scott will sit down with Matt's wife, Julee and mother, Lisa on what has kept them going over the past year.